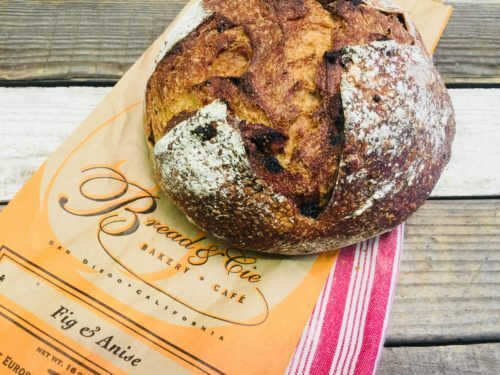 Bread & Cie Bakery has been baking hand-made, old-world European rustic bread since 1994. 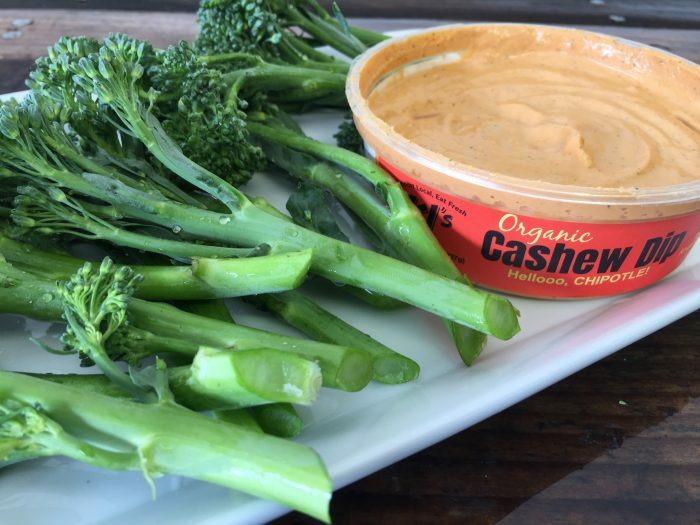 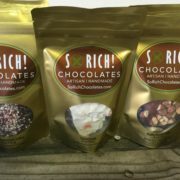 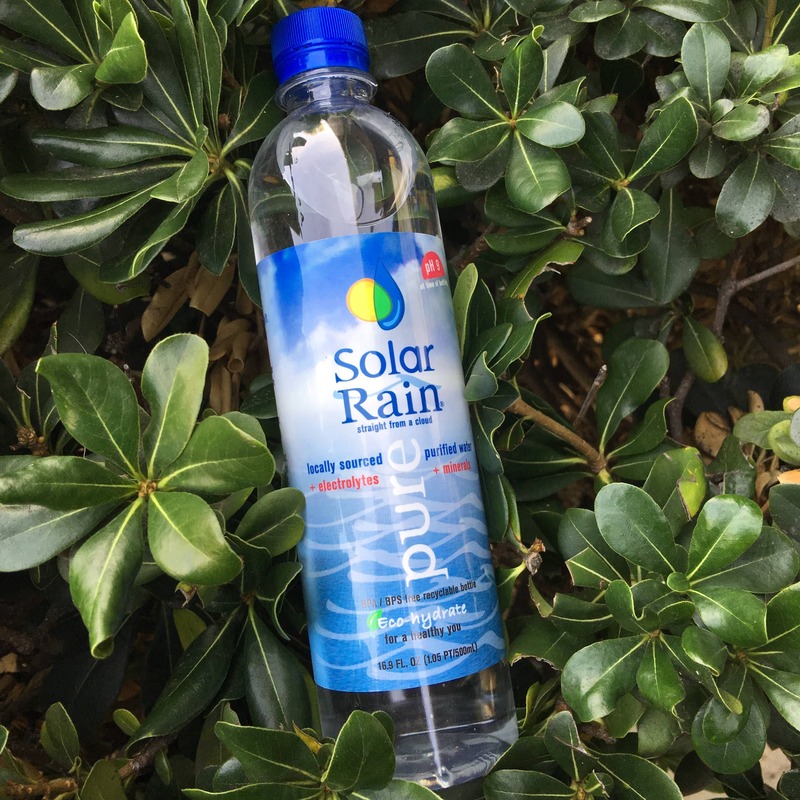 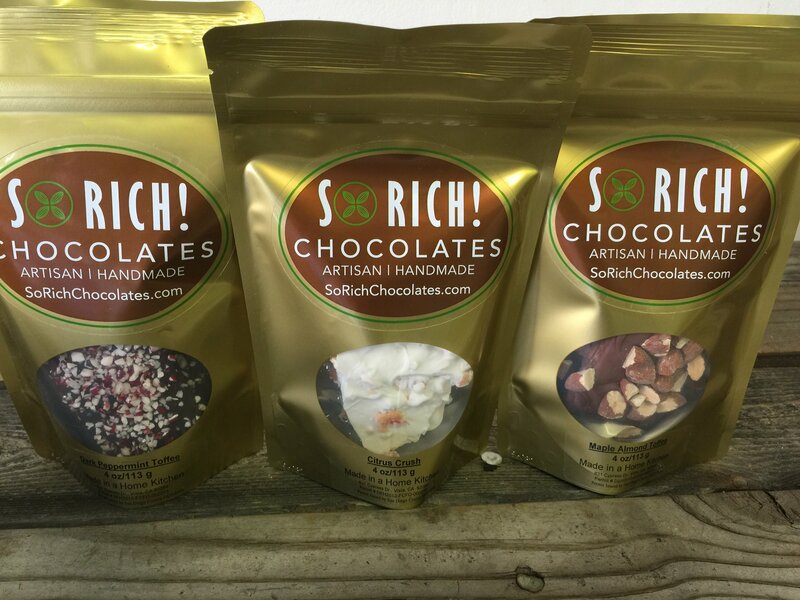 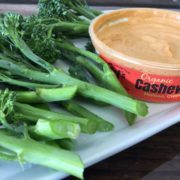 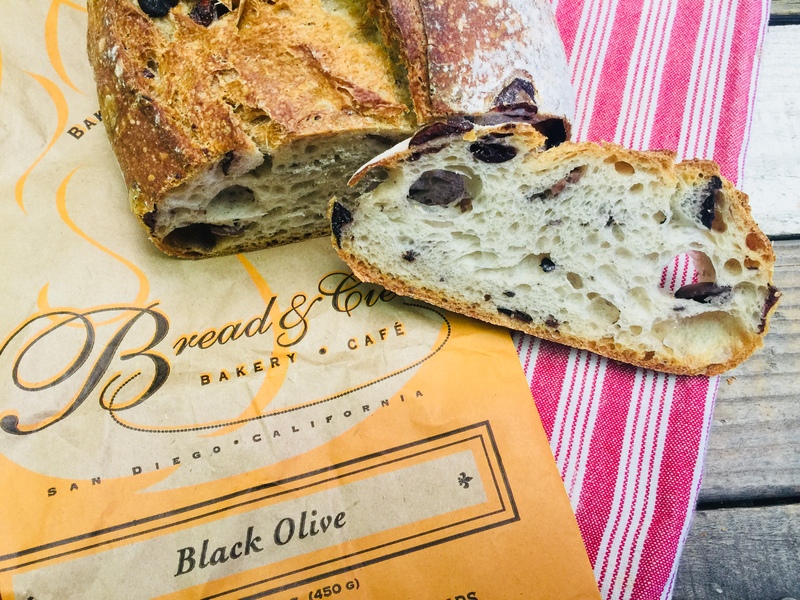 So good your mouth will water before you even slice a piece. 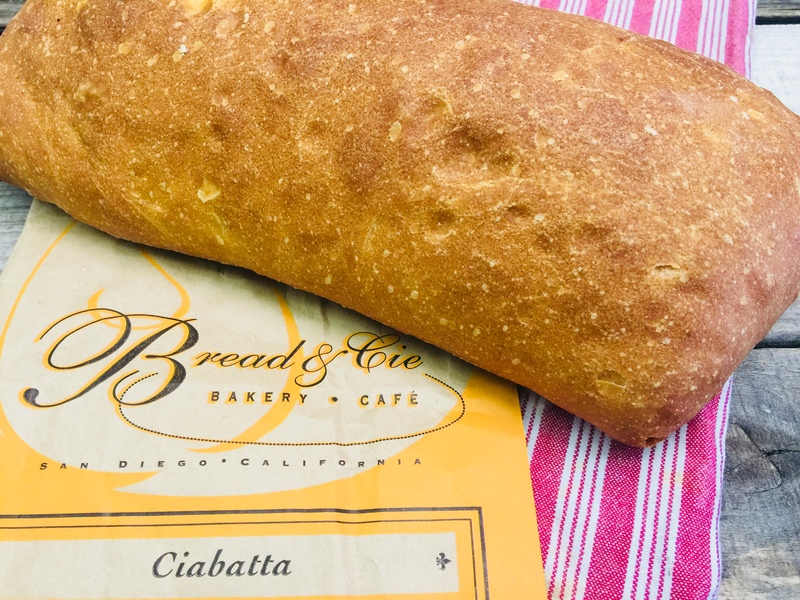 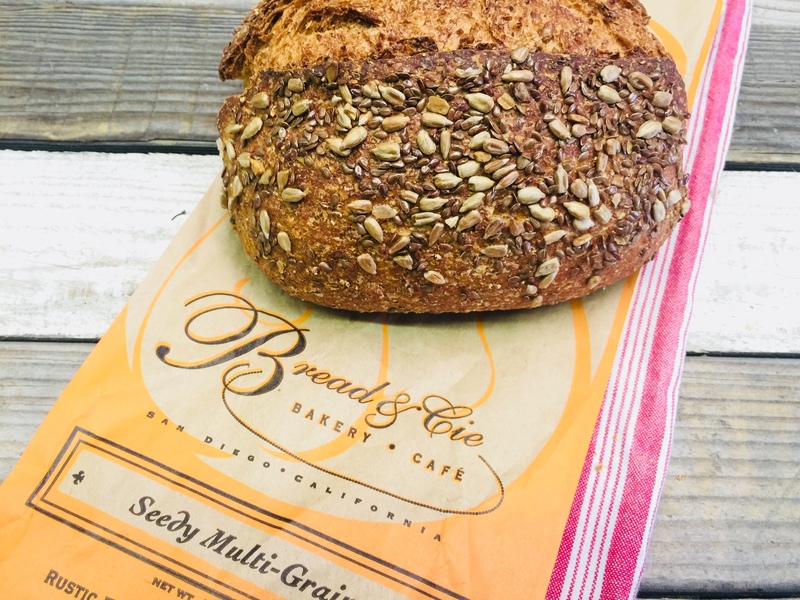 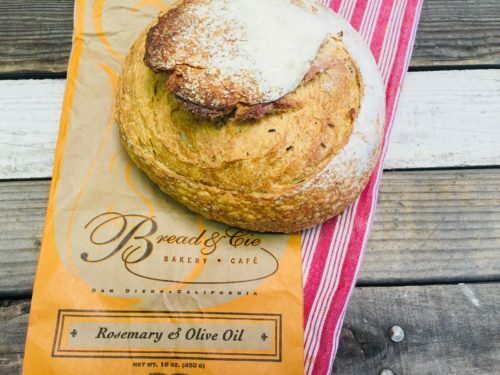 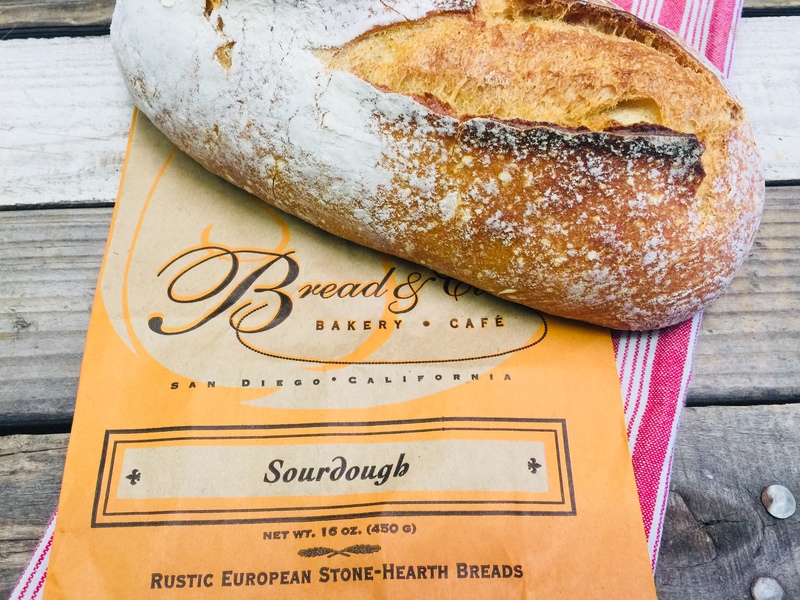 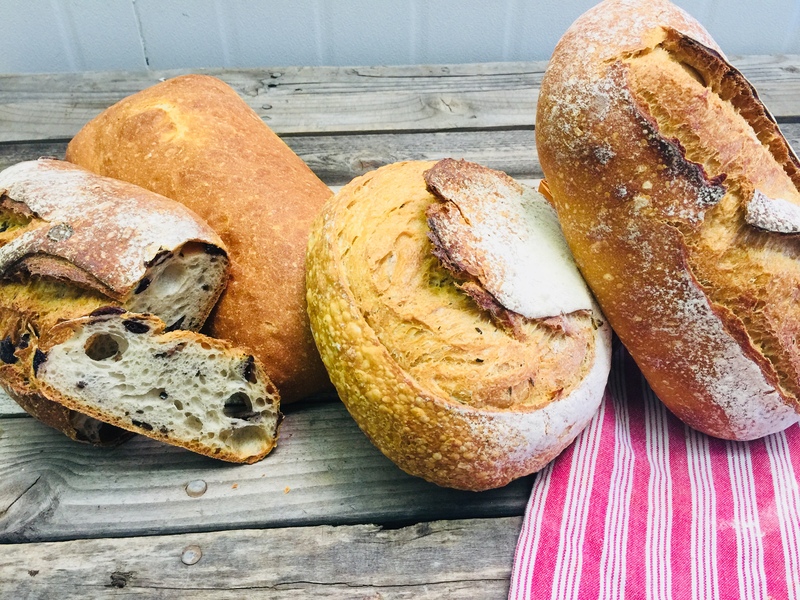 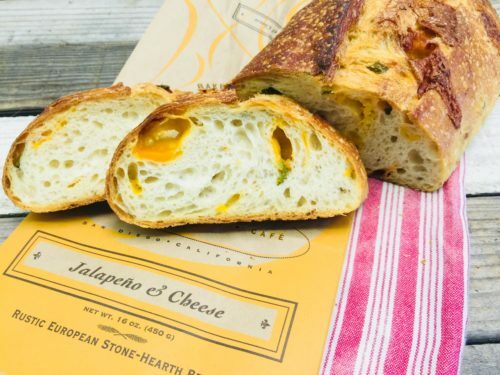 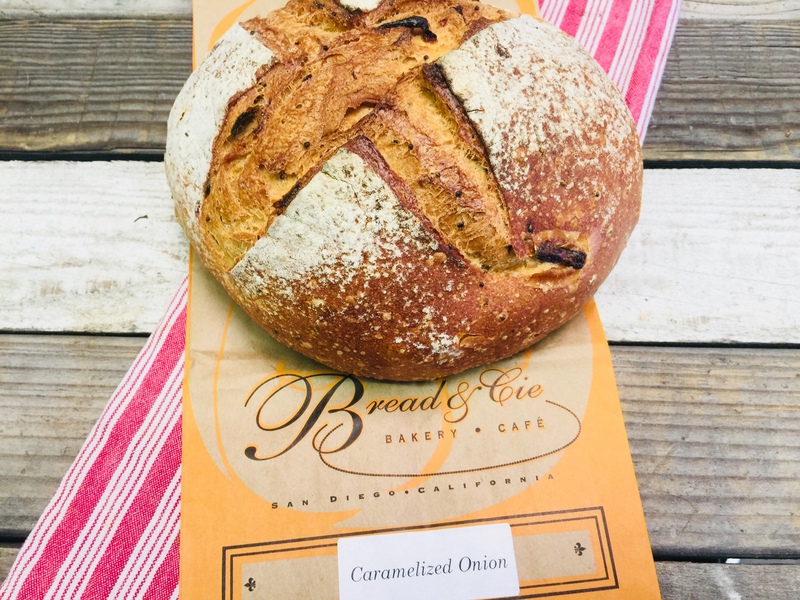 All the bread at Bread & Cie reflects their commitment to the highest standards of quality, their dedication to the time-honored traditions of European artisan bread baking and our undying love of fresh baked, old-world country bread.